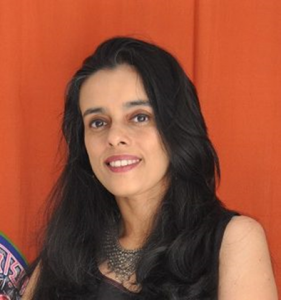 Tejaswini Apte-Rahm has lived in Serbia, Israel, Cambodia, Thailand, Myanmar and Bangladesh, spending a year or two in each country with her husband and daughter. Currently she is based in London. Her short stories have been published in Himal South Asian (Nepal), Blink (Hindu Business Line, India) The Big Chilli (Thailand), Six Seasons Review (Bangladesh) and The Daily Star (Bangladesh), as well as in Monsoon Midnights, an e-book anthology of stories about Bangkok. Tejaswini worked as an environmental researcher for ten years, during which time she wrote two nonfiction books. Year after year, we look forward to new voices in literature who guide us to places we never would have ventured to. 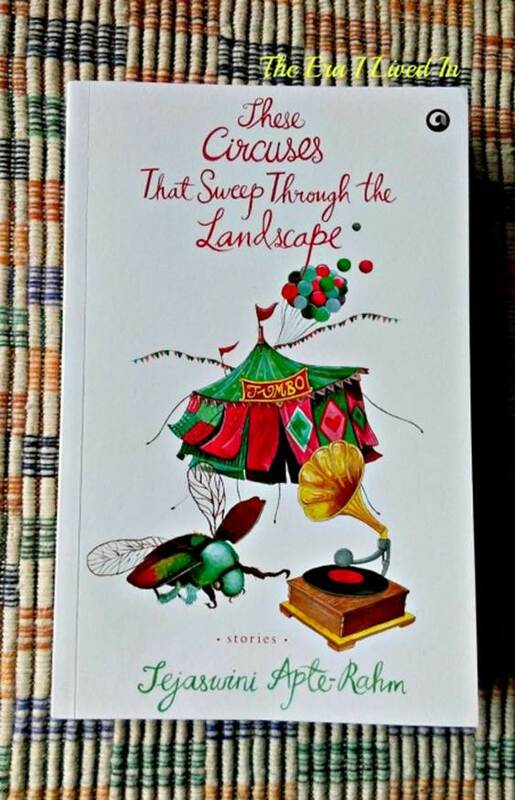 This time, we take a look at Tejaswini’s These Circuses That Sweep Through The Landscape, a collection of stories about lives that are never ordinary—because the people living them are never quite what they seem to be . A fanatical collector of beetles finds out too late where his passion has led him. A woman out on a shopping spree in a glitzy mall finds she can’t go home again. A servant girl experiences a cruel loss of innocence when she eats something that wasn’t meant for her. In the sweltering heat of Bombay, a schoolgirl finds the ground slipping beneath her feet except when she’s watching Star Trek. Four friends meet for drinks one evening, only to find that their friendship is not what it seems to be. And, in the extraordinary title story, a student who worshiped his old teacher for decades comes to a shocking realization about him: his old mentor is planning a cunning strategy of his own. In this collection of ten diverse stories, the common becomes uncommon. The author’s rather unconventional approach slowly peels back the layers of complex human emotions through ordinary characters with a dark and quirky side. In this funny, dark, richly layered and emotionally complex debut collection of stories, Tejaswini Apte-Rahm explores with great flair and originality the shadowy boundary that separates everyday lives from unexpected, even terrifying, realities. 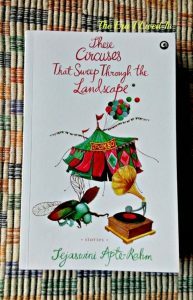 Many of the stories in These Circuses that Sweep through the Landscape are a bit dark and twisted; they are about different forms of violence, passion and love. “My characters are tussling with some kind of dilemma, or facing a moment of truth. And the paths that they choose often take you into some truly dark spaces of the human mind.” There’s a beetle-collector who suspects his docile wife of having a passionate affair. There’s a girl who falls in love—true love—with Dean Martin, who was a 1950s singing sensation; she has a major problem on her hands because he has been dead for years. There’s a shopaholic woman who is stuck in a mall for a year, unable to find the exit. Tejaswini take what appears to be an ordinary situation, and asks herself the big question that fiction writers must ask themselves: What If…? This magical question leads to a thousand different stories. The author’s hope is that some of the more chilling stories unnerve the reader and the emotional journeys of the characters get under his/her skin.